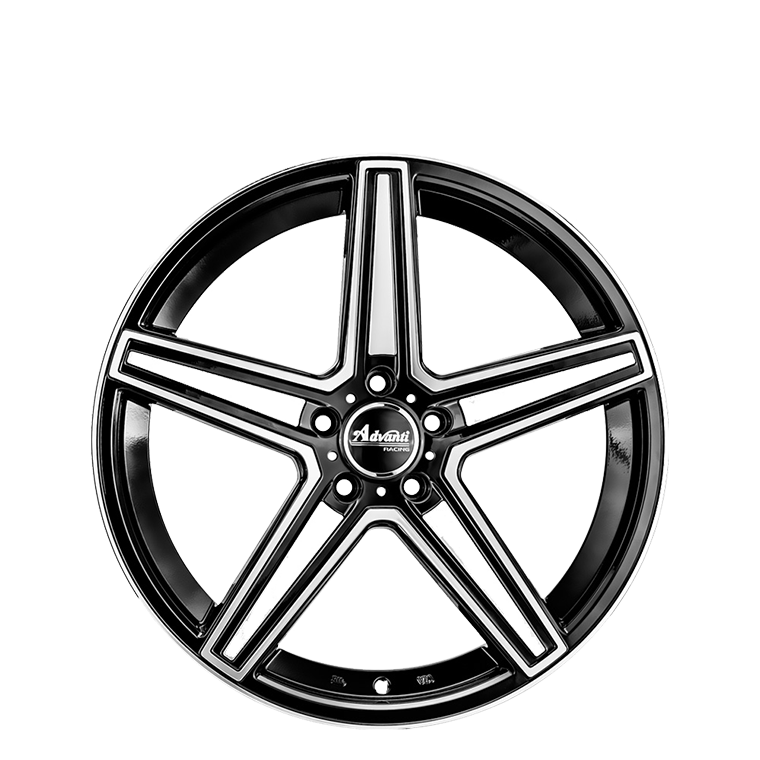 Advanti Dortmund features a sleek five spoke full polish design with etched gloss black or silver finishes. Advanti Dortmund features a sleek five spoke full polish design with etched gloss black or silver finishes. The Dortmund offers big brake clearance and a high load rating.